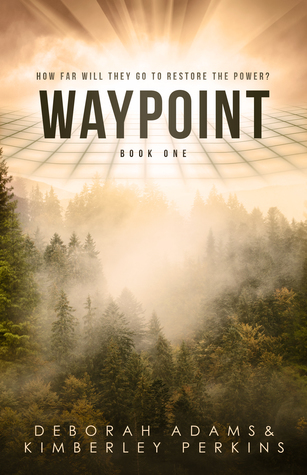 Waypoint is a near-future young adult SF action/adventure story told from the perspective of four teens attempting to survive a hostile new future while uncovering the mystery of how it got that way. Decades in the future a company will create a technology that provides cheap electricity to the entire globe… only to have the system crash leaving nations without power and collapsing the social infrastructure. Three months later, brothers Alex and Simon are on the scene when a scientist is shot. With his dying breath, he gives them a USB stick with code that can restore power thrusting them into a race across the country in an attempt to get to the mysterious Waypoint and use the USB stick before they are caught and killed by any number of mysterious, violent groups chasing them. I found that Waypoint started a little slow until the brothers acquired the USB MacGuffin. From then on, it’s a fun ride as the brothers separate paths and race across the country. The addition of two more teens they meet on their trip serves to increase the tension and mystery even further. I did have some issues with the far-too-pleasant post-apocalyptic landscape of the cities, but I discuss that more in another post. There’s also the issue of why they didn’t copy the USB drive at any of the several chances they had along their trip. I also felt the ending was too sudden and too much of a cliff-hanger (obviously leading into the next book). I felt that at least one plot thread should have been concluded in this book and this would have been fairly simple and still leave room for the ending as it was. However, nit-picking aside, Waypoint was a very enjoyable read. 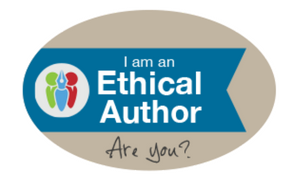 The story flowed well and once it got going I didn’t feel it bogged down anywhere. 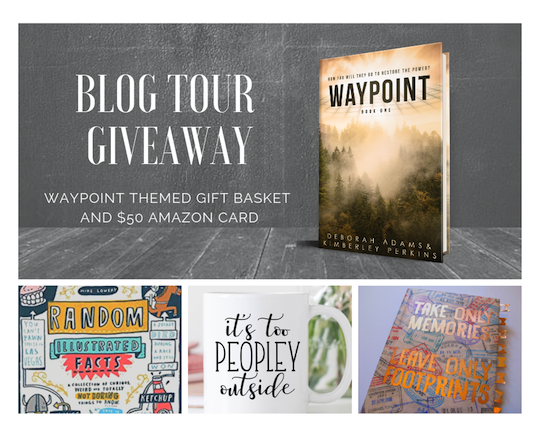 If you’d like to get your own copy, it’s now available at several online locations, or you can enter the give-away below for a chance to win a copy.